Hey, folks. It’s pawpaw season. Are you ready? Expect a few blog posts soon, and updates to The Pawpaw Report, 2017 edition. 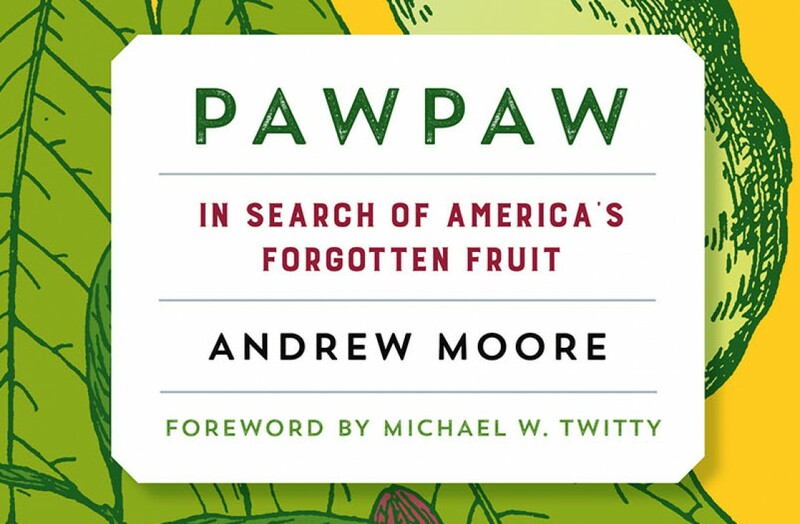 And Pawpaw is now available in paperback from Chelsea Green Publishing! It’s a nice lightweight edition to throw in your rucksack while pawpaw pickin’. Check it out, here!